For those who have never been bullied or harassed they might never get what it is about…. just how seriously being bullied or harassed affects your mental well-being. If your first experience of being bullied started in school… you had a tough time! You understand that bullying should never be condoned, and would have struggled with peers and parents telling you that “it is normal childhood behaviour and will help toughen you up… help you in the “real world”. The sad fact is that bullying happens far too commonly by and to people of all ages. Those of you that have been bullied or harassed as tertiary students, apprentices and in the workplace realise that this is not an issue confined to schools. What’s more bullying and harassment happens even outside of organisations… in social settings in the adult community. As you have had to face bullying, you can see how it is not always obvious to others; how it can be done so subtly and silently, and that by the time you realise it, significant damage has been done…your relationships and job may have been sabotaged. The hardest situations some of you face is when these poor behaviours come from people you trust; and are condoned within professional organisations amongst very senior staff, the very people who in all other regards are our role models and leaders in our community. Bullying behaviour can be physical, emotional or even cyber… you might be the recipient of insults, intimidation, and is maliciousness. Bullies humiliate and they undermine. Harassers cause feelings of distress or unsafety. Whatever your injury from being bullied or harassed, we understand that it often leads to you becoming significantly lonely and socially isolated. You feel the effects long after the bully or harasser has left your life. 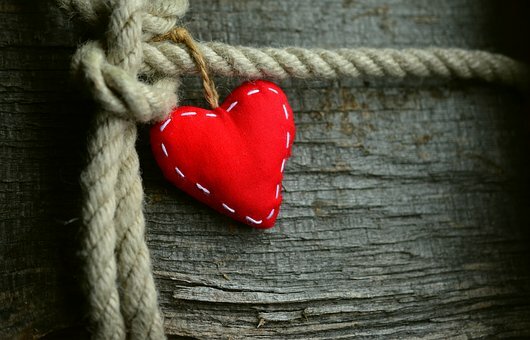 Our heart goes out to you if bullying has left you with thoughts of suicide. So if you are one of the many people who feels lonely as a result of being harassed or bullied, or you know of someone who feels loneliness from this, then read on. In fact even if you suspect others might be lonely, and they stoically say they aren’t, it’s worth understanding bullying and loneliness better. ... because you know as soon as the teacher isn't with you the other children are going to mock your disability. ... to see several teenagers have written nasty things about you on the internet. ... and no matter what you do your boss undermines you. ... you are so confused because you can’t work out why you aren’t accepted by the group. ... knowing he won’t listen when you tell him again not to touch you. … and in addition to these, you undoubtedly identify with many of the same loneliness problems that aren’t related to how others are treating you. If you are being bullied or harassed or if you are still suffering the effects of it, it might be helpful to you to know you aren’t alone. We don’t really know how many people are actually being bullied or harassed. However, reading various reports the situation in New Zealand seems dismal… we do not have a healthy culture of treating each other with respect, with bullying and harassment being prevalent in our country. Our children and young people are really suffering compared to those in other parts of the world. 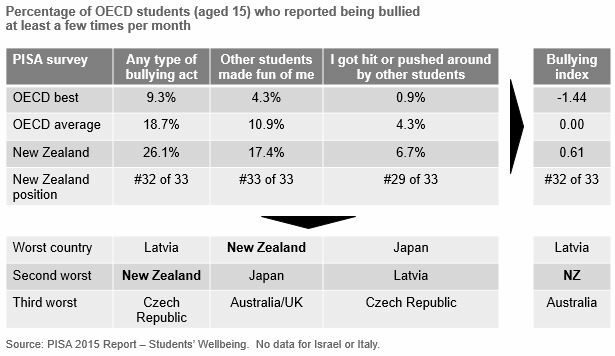 As an example, the 2015 OECD statistics for 15 year old students who reported being bullied at least a few times per month showed that NZ came out second worst of 33 countries. Only Latvia had a worse overall bullying record. Three years on, in January 2018 David Rutherford Chief Commissioner of the Human Rights Commission indicated that without properly addressing bullying at schools, our children will be continuing to have one of the worst rates of school bullying in the developed world. Disability Rights Commissioner Paula Tesoriero questioned the high rates of disabled children being bullied. This is also true of our Rainbow Tamariki. Looking at recent reports, what has been of great concern is how many of our employees are suffering in the workplace. From the Association of Salaried Medical Specialists report “Bullying in the New Zealand senior medical workforce: prevalence, correlates and consequences” we can see that experienced people – those in the 40–59 age group are on the highest levels of being on the receiving end of bullying. And at the junior end, international medical graduates were bullied more often than their Kiwi equals. In March 2018 the Criminal Bar Association of NZ’s voluntary and anonymous survey showed that 90% of the participating employees had some personal experience or had witnessed harassment or bullying. These staff had been prey to wide ranging unacceptable behaviours – from mocking to withholding information, and a host of behaviours amounting to discrimination. Both these reports give credibility to the anecdotal evidence that senior staff are often the culprits. And these reports show that between 70 to 80% of those who had experienced bullying behaviour had not reported it; partially out of fear for the repercussions and because they did not believe that anything would change. Our empathy goes to employees being bullied and harassed by those more senior to you, those who can exert influence over the future of your salaries, your career progression and your jobs; you often feel more helpless – and more lonely – than those who are being bullied by less consequential people. A report commissioned by Diversity Works New Zealand in October 2016 revealed that only 56 per cent of Kiwi businesses have formalised a complaints process around harassment and bullying. With this in mind, and the knowledge that bullying and harassment complaints are sometimes dealt with by confidential legal settlements, reported numbers from organisations might be considerably lower than reports from individuals. 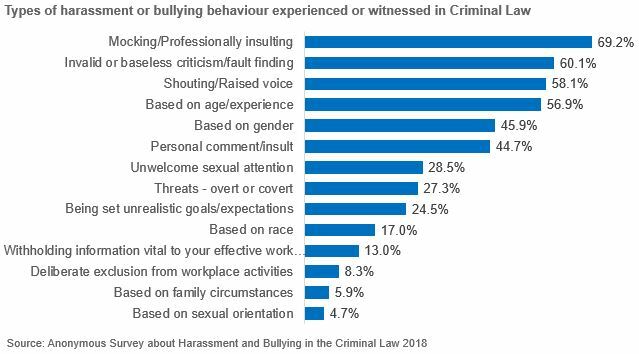 So with such prevalence of bullying and harassment in the workplace you, like us, would hope that organisations would start taking a more proactive stance to actually eradicating bullying behaviours at all levels of the organisation. That would significantly help in reducing the loneliness many of you experience in your workplace. the policies in place at schools and in the workplace are used as checklists rather than a meaningful intention to address bullying or harassment. Your repeated reports of bullying behaviour is used against you, labeling you as a difficult rather than action being taken to deal with the person bullying. the bully is actually a charming, charismatic person who keeps themselves surrounded by well-liked people. The bullying comes in the form of micro-aggression, where the looks and the comments are only noticeable to you, on the receiving end. you start losing friends because no-one wants to be seen socialising with you in case they too become targets. your workplace culture condones forms of sexual harassment, and the view is that you shouldn’t take it personally. 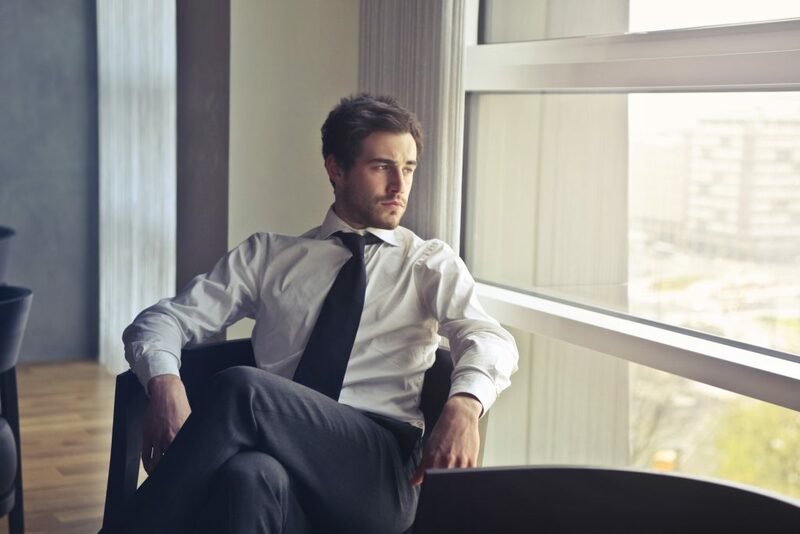 putting your own interests first… as shameful as you feel that damage is being caused to your colleague’s career, you can’t do much because you have your own job to protect. retaliation… you might not get even with the person who has tormented you, but by bullying others yourself you feel you claim back some power. evading your partner’s questions… he won’t understand the fear and anxiety that stopped you talking to the lecturer….and if he says something, how will that affect your grades? begging your mother not to send you to school… she can’t understand that you really do feel sick all the time – stomach-aches and nausea. Then when we have understood you better, we can help you move forward. Help you form better connections with your spread out communities, with your friends and your families… wherever they are in the world. People feel lonely for many reasons. 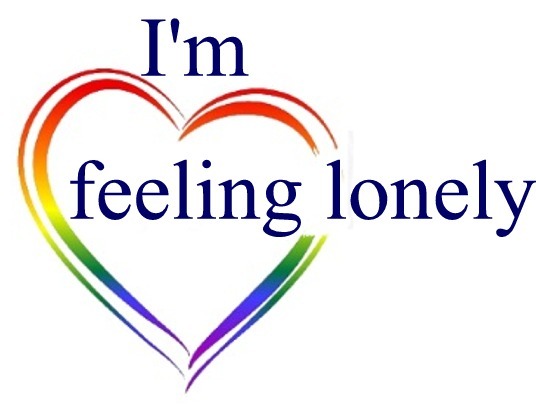 To learn more about other hurt and lonely categories, select one of the coloured boxes below, or scroll down the “I’m feeling lonely” menu. Association of Salaried Medical Specialists (2017), Bullying in the New Zealand senior medical workforce: prevalence, correlates and consequences”. View the report. Criminal Bar Association (2018), Anonymous survey about harassment and bullying in the practice of the Criminal Law. View the report. Diversity Works New Zealand (2016), New Zealand diversity survey: 2016 bi-annual report – October. View the report. Newshub (2018), “Bullies ‘need change in attitude’ towards disabled kids – commission”, January 12. View the article. OECD (2017), PISA 2015 Results (Volume III): Student wellbeing. View the report.